This weekend we finally unpacked and hung pictures on the walls. They included art, prints, and memories from so many places we have lived. Including Martha’s Vineyard, Idaho, Florida, Oregon, and Washington. They all hold a special place in my heart but my favorite is an art piece, a charcoal drawing I created in college. It’s a reflection of our young faces, looking out from the canvas into the future. Who would have thought we would have the journey we have taken. All the moves, locations, states, adventures and memories. They all started way back then, back to those two young people, excited by the idea of being together. 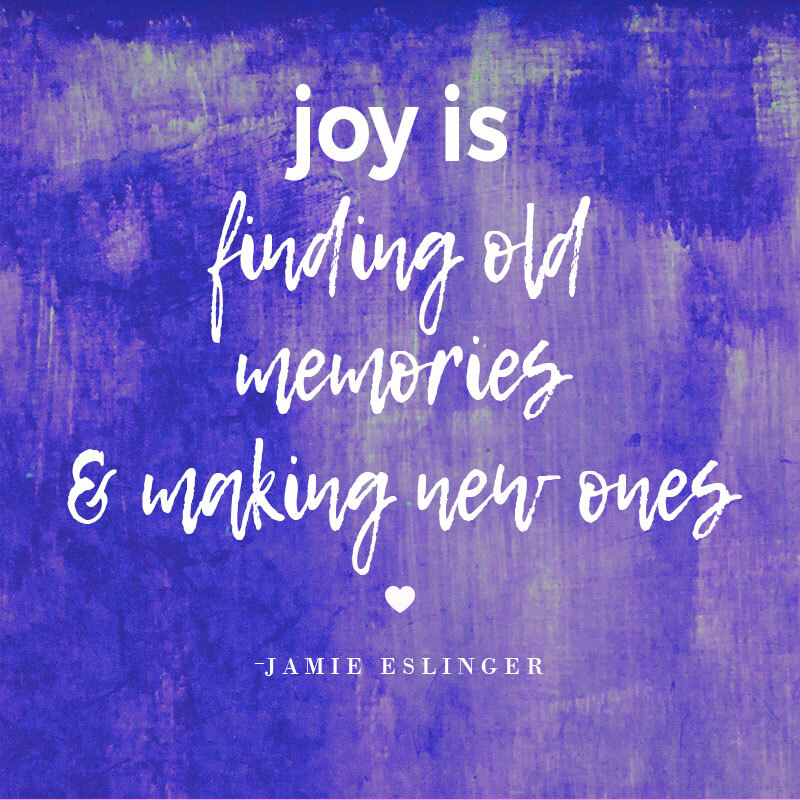 Joy is finding old memories and making new ones.